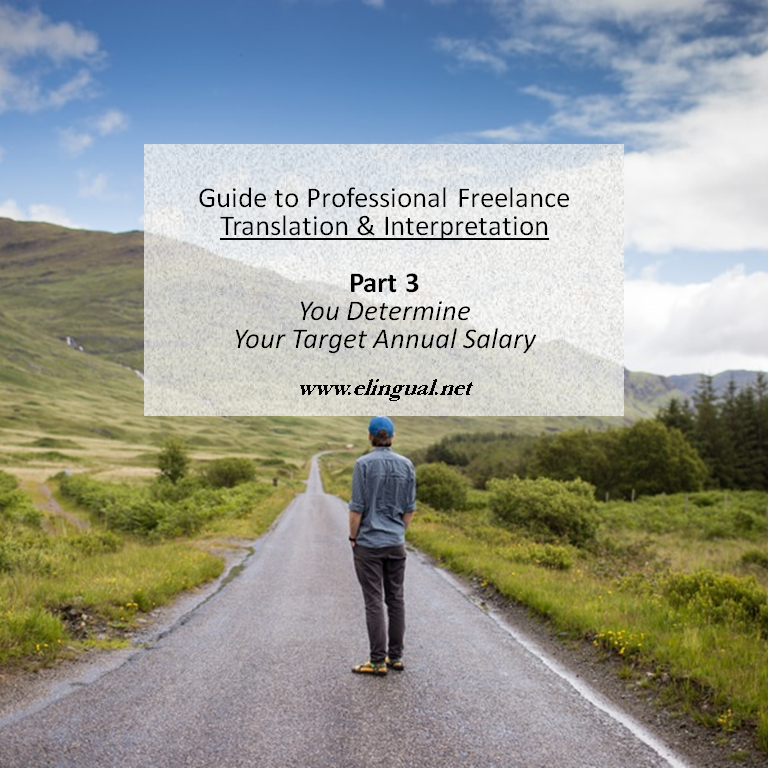 So now that you understand you are more than just a freelancer, translator, and interpreter but also a business owner and a professional, you can charge like one. You are probably thinking, "What would I like to make yearly?" Almost sounds like you are asking for permission. Or, "What should I be making yearly?" This sounds like a professional and business owner. So what is your target annual salary? Well, roll up your sleeves because for this you will need to do plenty of research. Because no two professionals are completely identical in background, credentials, experience, specialization, education, language pairs, expertise, services, expenses, and potential clients. Your annual salary will largely depend on these three factors. After you finish reading this, research your specific situation. Well in our profession and thanks to the Internet, it really is. Your market is not limited to your local community. No. Your market is worldwide. It's international. Clients can live oceans away or right across the street from you. Your job can almost be done in any part of the globe. A translator's work can be sent and received by e-mail anywhere in the world. 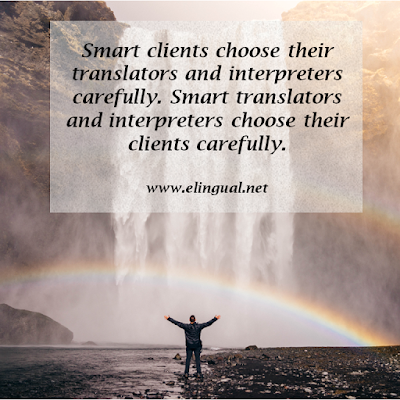 If you are an interpreter you can render your services in person, by phone or over the Internet. But simply because a client can live anywhere in the world, that doesn't mean everyone who seeks your services is your potential client. There are two types of clients, those concerned with price and those concerned with quality. 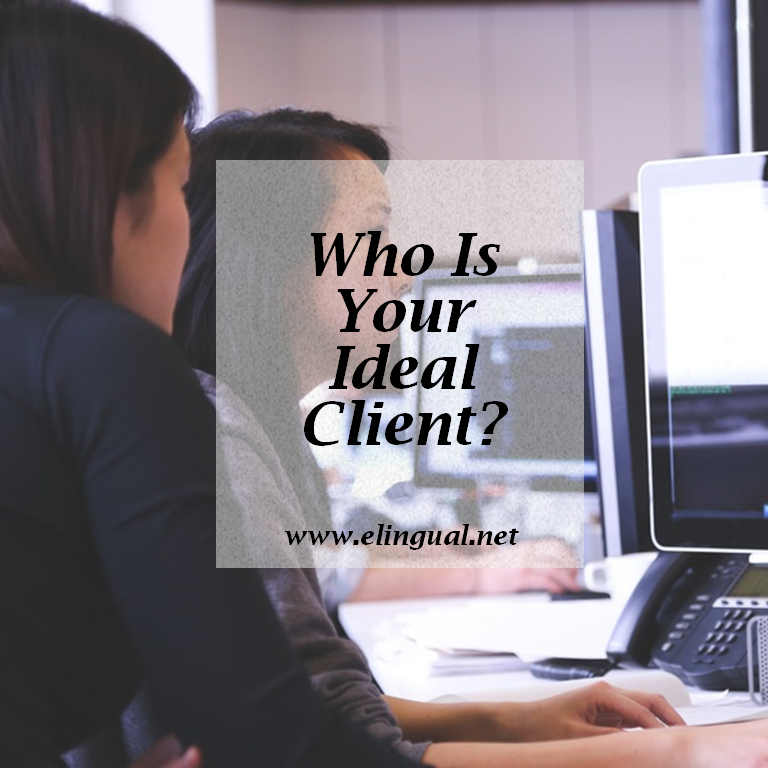 You get to decide your ideal client. Is your ideal client concerned with quality? Is your ideal client not looking for the cheapest option? Is your ideal client not a haggler? Is your ideal client seeking professional services? 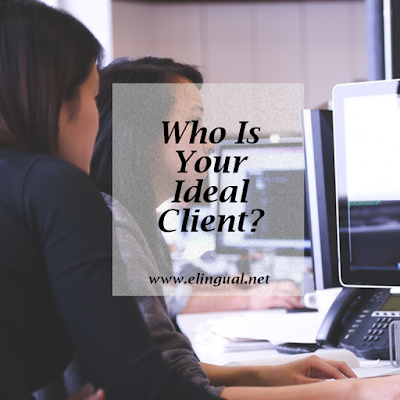 Is your ideal client reasonable? 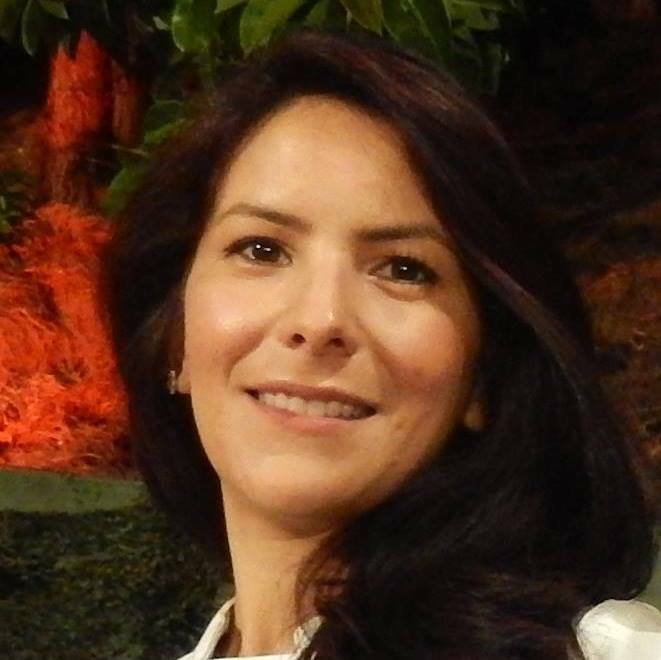 Is your ideal client interested in experts? Is your ideal client flexible with timelines? Does your ideal client answers your questions in a timely manner? Does your ideal client share your same views on values, quality, standards, ethics, and professionalism? Can your ideal client afford your professional fees? Of course, there is a market for all types of fees. And there are professionals for all types of clients. Your ideal clients can be in any part of the world. Your ideal clients are willing to pay your professional fees in return for your professional, expert, and quality results. 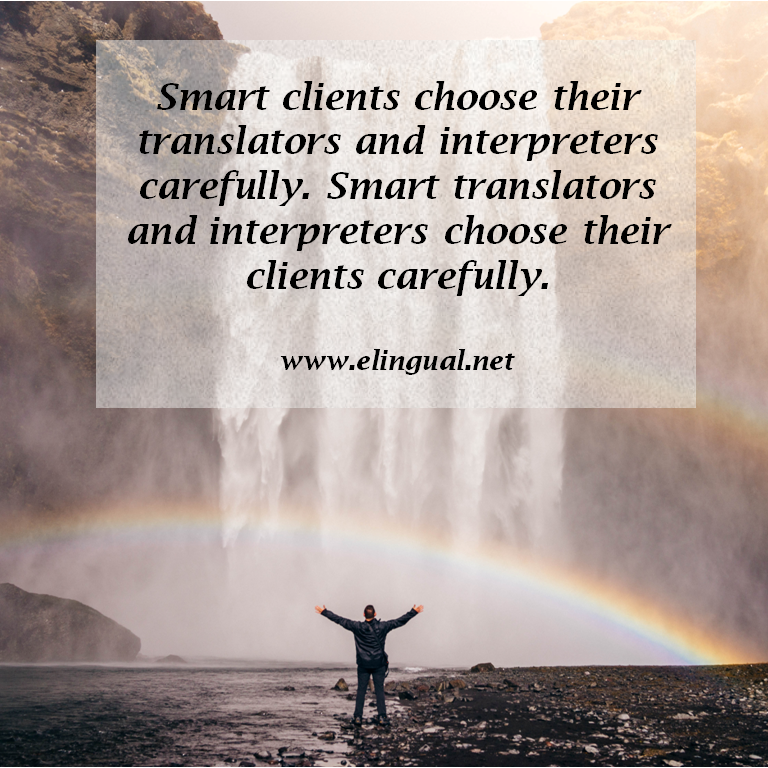 Smart clients choose their translators and interpreters carefully and smart translators and interpreters choose their clients carefully too. What is/are your language pair(s)? Supply and demand of your language pair plays an important role. The rarity of a language is also important. Some language pairs are more common than others. Are you qualified or are you certified? Do you have credentials? Have you received specialized training, certifications, and/or degrees from a recognized program, college or university? Do you continue to improve your term base, skills, and knowledge? A formal education is not the only type of education. Many would agree that years of experience is another form of education. There are many forms of experience but for now we will only speak of two, apprenticeship, and work experience. Both experience methods entail a process that takes several years, definitely not an overnight process. Apprenticeship experience is time you devote to acquiring education, knowledge, and working experience in a field that interests you, for instance, law, finance, technology, industry, medicine, commerce, etc, but does not necessarily directly relate to translation or interpretation. Then later in life you get certified or complete a postgraduate course in language translation or interpretation. Work or hand-on experience is time you devote to acquiring school lab practice, volunteering, working as an in-house translator and/or interpreter, part-time freelancing work for various language companies, and working directly with clients. As I have mentioned before, you bring something as unique as your DNA, that no other professional in the world can offer: yourself. You posses a vast collection of personal stories, culture, education, knowledge, life experiences, job experiences, special skills, and so much more. What are your areas of expertise or specialization? No translator or interpreter knows everything on every subject. That is why a professional concentrates in a handful of fields. Why? Because the majority of the specialized vocabulary is not used in everyday language. An expert knows, understands, memorizes, uses and is constantly learning specialized vocabulary in their language pair. Do you follow, practice and uphold a strict code of ethics? Do you always strive to convey meaning faithfully, accurately and impartially? Do you keep and protect privileged and confidential information always? Do you have a good reputation among clients and colleagues? And so much more, as we spoke about in part 2. How do you ensure quality and value? 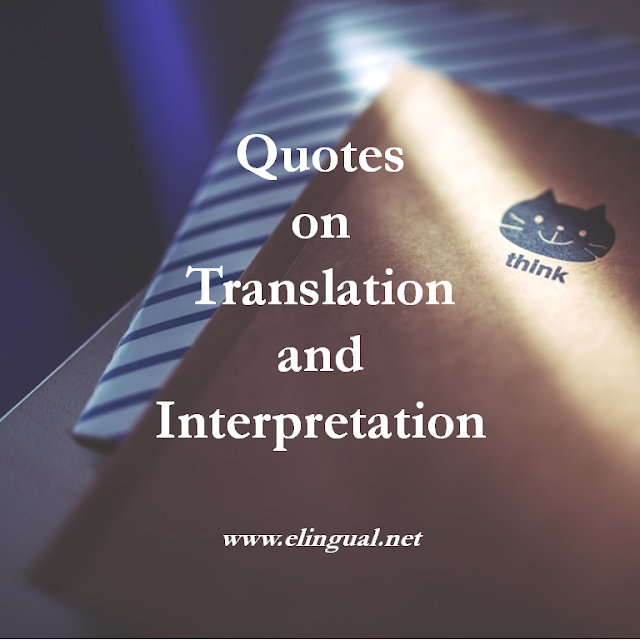 Do you strive for the best translation or interpretation every time. Do you translate or interpret the amount each day that will result in your best quality? If you are a translator verify and proofread all your work so that you may deliver publish-ready translations on time. 1. You have the time for? 2. Give you enough time to produce quality work? 3. You are familiar with (within your expertise, subject area, services etc)? 4. You have the credentials, experience, knowledge, and qualifications, etc? By colleagues, I don't mean those who get paid peanuts or offer a commodity. No. 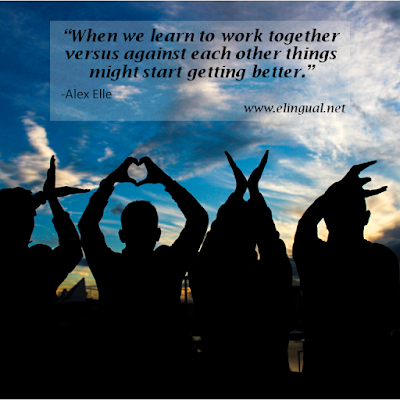 Your colleagues are those who are professionals and have similar backgrounds, language pairs, and credentials as you. What is their yearly annual salary? Read, read, read from professionals' blogs, eBooks, posts, group discussions boards, and networking sites. Regardless of where you live, if you know that the quality of your work is worth it, then charge a fee that reflects it? What will you be making yearly? Ask yourself, "What will I be making yearly?" This sounds more like a professional who knows what their services are worth and brave enough to charge for them. We don't have to, because the Bureau of Labor Statistics of the United States does it for us. 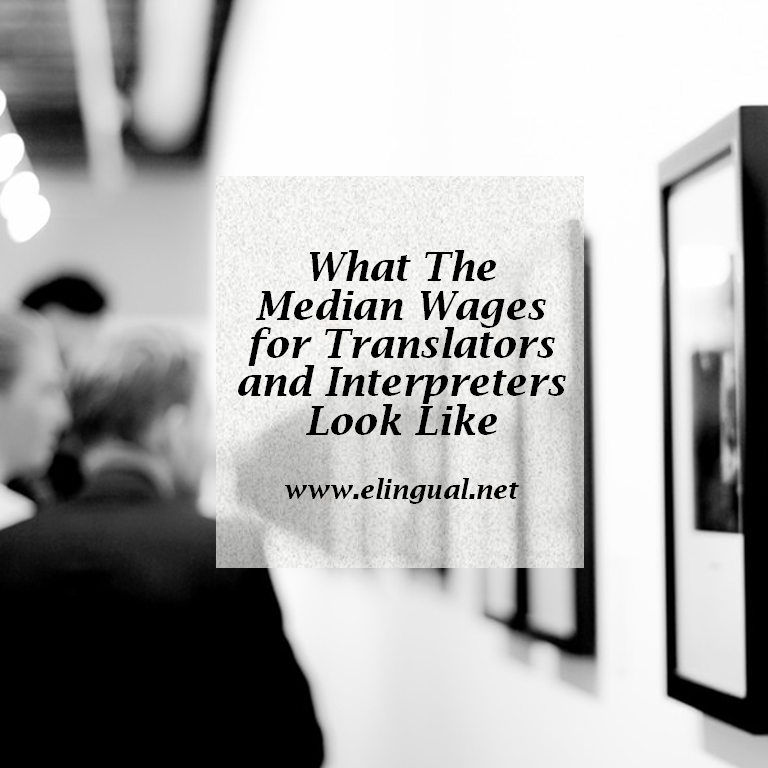 They tell us what the median wage is for translators and interpreter was in the US in 2014. 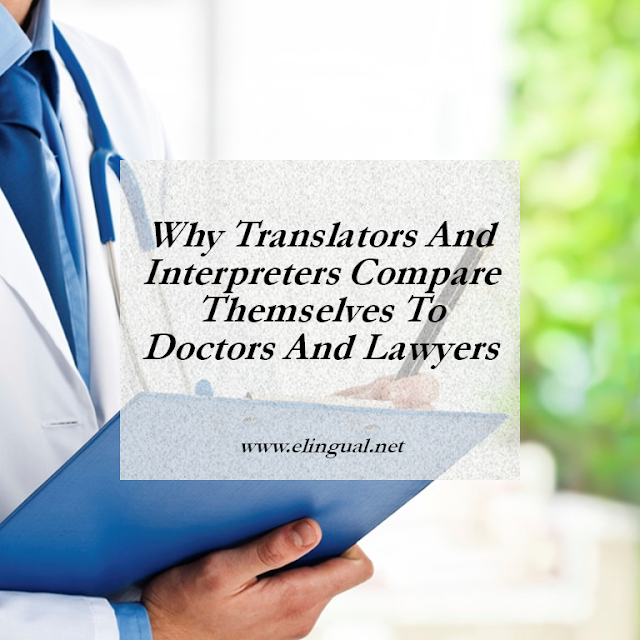 Keep in mind this median was in 2014 for interpreters and translators. Keep in mind this median was in 2014. For a detailed occupational statistics list of wages by state, industry, etc go to the Bureau of Labor Statistics site here . What if you have a college degree? No more guessing or wondering. 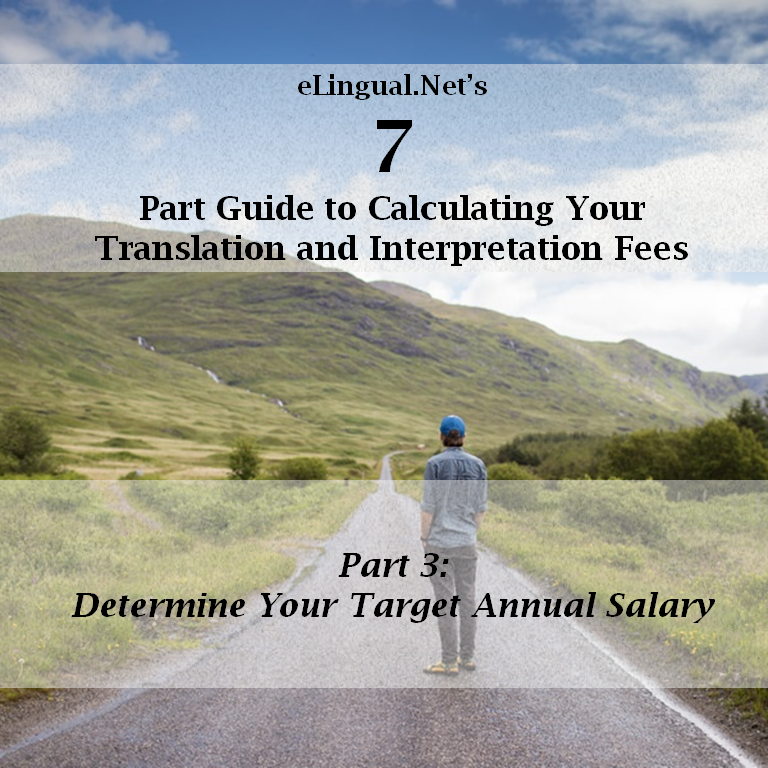 The median annual wage for interpreters and translators in 2014. 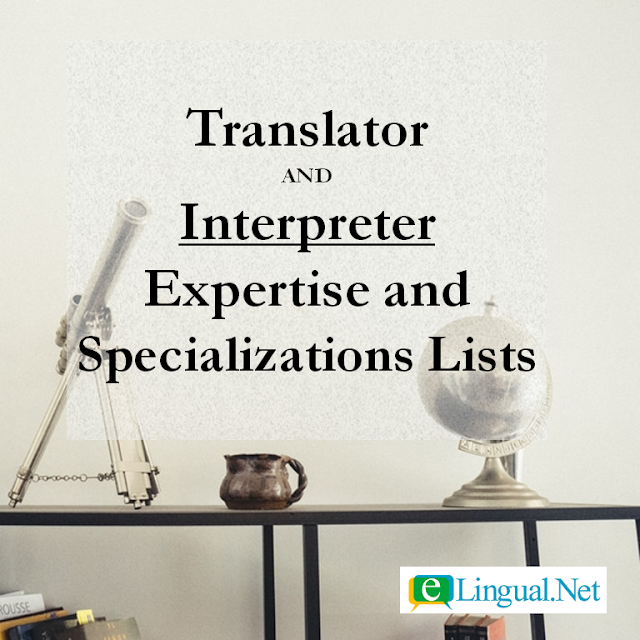 The median annual wage for interpreters and translators in the top four industries in 2014. The median annual wage for lowest 10% to the top 10% translators and interpreters in 2014. The median annual wage for interpreter and translator college graduates in 2014. You might have noticed the word "wage" in bold and underlined above. The reason for this is because the numbers above reflect that of an employee not of a self-employed/freelance translator or interpreter, business owner, such as yourself. Knowing the median annual wages serves as a help for you figure out your target annual salary. Don't we all want to work to live not live to work? In the next part, we will look at the different invoicing methods. 1. Bureau of Labor Statistics, U.S. Department of Labor, Occupational Outlook Handbook, 2016-17 Edition, Interpreters and Translators, on the Internet at http://www.bls.gov/ooh/media-and-communication/interpreters-and-translators.htm (visited March 08, 2016).